Christmas Eve falls on December 24th each year and is a Christian observance celebrated as the day before Christmas Day. 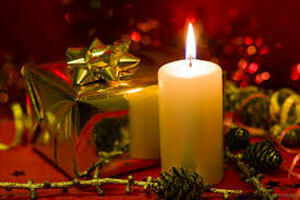 People in the Bulgaria celebrate Christmas Eve by getting together with family and friends and having a special meal. Many will go to midnight mass and pray.